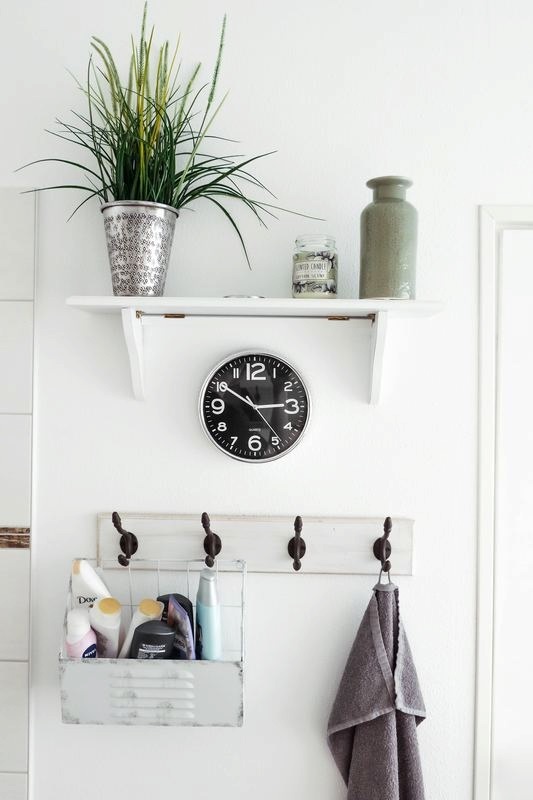 There is no shortage of fun ideas and ways to spruce up your bathroom decor. Big or small, these ideas are sure to get your wheels turning and your bank account remaining unscathed! Click for these beautiful pics! Click Here!